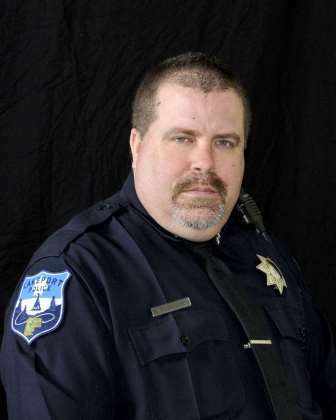 Lakeport California Police Chief Brad Rasmussen notes that two DUI drivers have crashed in Lakeport in the past week and urges drivers to make better decisions. 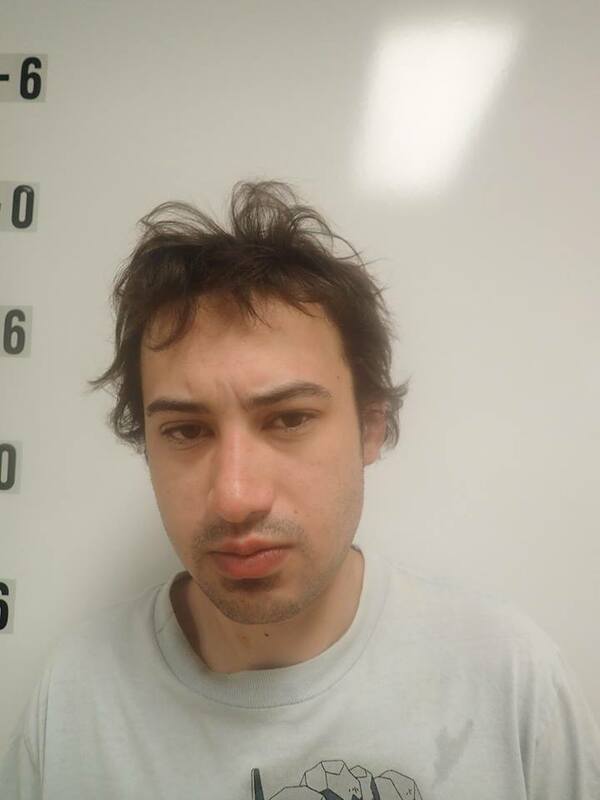 reports that SEAN LUKE BRADLEY, 23, of Lakeport, CA was arrested about 2:30 AM August 25, 2016, after driving in the wrong lane of traffic at over 55 MPH and almost hit one of our patrol units head on. The officer was forced to take immediate evasive action and place the patrol car off the roadway to avoid being hit. We feel fortunate that our officer was not hit and seriously injured or killed in this incident. BRADLEY’s blood alcohol level at the time of the arrest was more than twice the legal limit and he had just been released from probation due to a previous drunk driving conviction. “We will continue to aggressively search out and arrest all intoxicated drivers that are endangering the lives of others on our roadways,” said Chief Rasmussen. 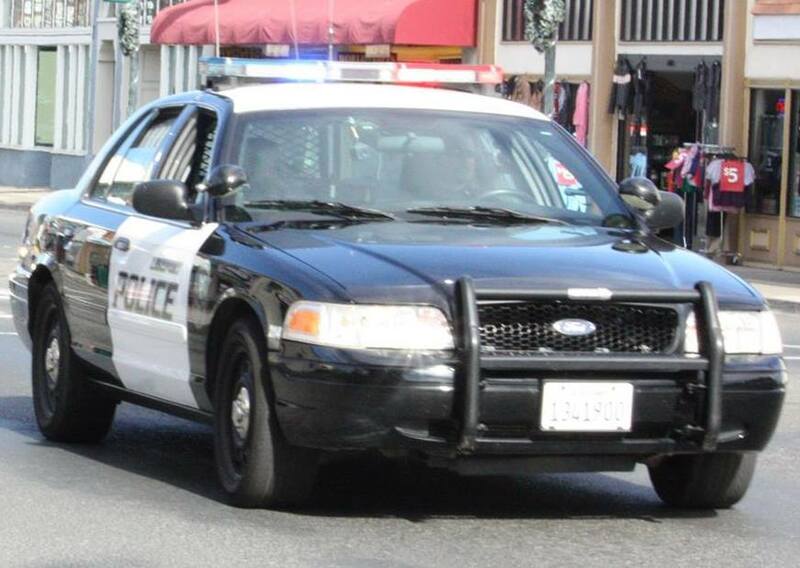 This entry was posted in DWI arrest photos, DWI Arrests by State, repeat offender, Top Cops and tagged California Highway Patrol, Driving Under the Influence, driving under the influence of alcohol, driving while impaired, driving while intoxicated, DUI, DWI, Lakeport Police Chief Brad Rasmussen, SEAN LUKE BRADLEY. Bookmark the permalink.